Xova are a six piece all male band from Birmingham and has a range of genre’s. ‘The Soho Road Sessions’ is a three track EP. Kicking off with ‘ 9 Lives’ has a fantastic beat which sets up the song and gives it a natural flow. Vocals are very interesting and tuneful and its a type of song that is catchy, easy to remember but doesnt get boring. The lyrics sound very meaningful to the band but also very intersting making you want to put the track on repeat. This is a multi-genre track which are Pop/Indie/ Reggae. 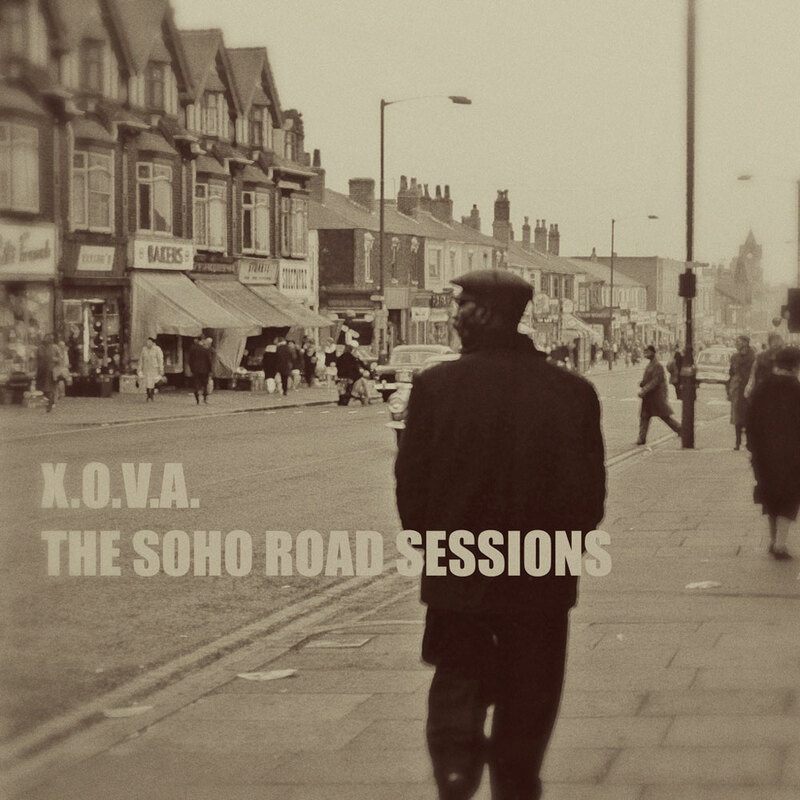 This entry was posted in Review and tagged Ep, Music, Review, thesohoroadsessions, threetracks, xova. Bookmark the permalink. Two random words we put together, thought it sounded cool and realised no one else had the name so we went with it. Seb plays the drums and sings a little, Mike plays the bass and writes the songs with Sam. Sam is the lead vocalist and guitarist. Only on a super flexible release by release agreement, so no. We formed as a type of blues cover band back in the day, and gigged around Reading, as well as other areas like Guildford and Basingstoke. Seb and Sam met at a Berkshire Maestros band skills class. Sam and Mike knew each other from secondary school and as neighbours. Seb met Mike through projects with Sam. Music was always there for us. For Sam, as a kid, music was just in the car. Sam would go everywhere with his parents in the car just to listen to his parent’s records. We’ve all had instruments in the house and have always played them, until one morning we decided to take them a little more seriously. We released our EP ‘Time To Move’ back in September 2014 with five tracks on it. We hope to release our next EP by July or August this year! I guess inspiration comes from experience, and it’s hard to take from experience having only just turned 20/21 years-old – we’re still learning the ropes. It’s easy to write a song about ‘love’ because we’ve all felt it at some point in some form or another, but it’s hard to write a song that isn’t inspired by love. It’s the first thing that comes out, either that or your singing about passing trains and crossroads. Sam always compares songwriting to a muscle. The more you work on it, the stronger it’ll become. In this case, the more you write, the more creative you’ll become and you definitely develop a sense of awareness which aids your abilities as a songwriter. You hear and see things differently, and you eventually become a perfectionist about every tiny detail. Similar to how an athlete strives for a perfect form. Was it not Rocky Balboa who said “… it’s not about how hard you can hit, but how hard you can get hit and keep moving forward”? That seems to apply every day, especially in music and most other jobs. In 5 years time? Hopefully on a tour bus halfway across Europe, promoting our debut album under the wing of a major label. As you do. Wembley Stadium I guess. We’ve never really given much thought to that. We’d love to play at as many historic venues as we could, like the Royal Albert Hall. Follow in the footsteps of the legends and gods. Sam would love to perform in Atlanta, Georgia. He always calls it his home even though he only lived out there for a few years. We’d love to perform in every last state, and if we could get on Clapton’s Crossroads Festival that would be awesome too! Not a clue. To fuel our own nostalgia we’d probably pick our own childhood favourites if not our current favourite artists. Working with Keith Richards or Eric Clapton would be awesome though. Jimmy: Eat World and Lionel Richie. Someone spoke to me about working as a deck hand on a super yacht which probably belongs to either a footballer or politician. That’d be cool, living and working on the mediterranean or caribbean sea. yes we do! our website is http://www.vintagethieves.com – fans can find out everything there including links to all our social media pages and a free streaming service of our EP ‘Time To Move’. REVIEW: EVERING, A Indie/Folk and Pop Duo release their DEBUT SINGLE ‘Running Circles’ .Here’s my review. Evering is made up of Chris Yendell and Dawn Coulshed. The track starts off with a soft peaceful guitar intro which carries through nicely straight through the whole song. Chris vocals come straight through and sounds very gravelly which fits perfect with the peaceful feel you get to the song. Dawn has a more modulated voice which gives it a relaxing feel too it as well and makes you want to listen to it more than once. This entry was posted in Review and tagged duo, EVERING, FOLK, INDIE, Pop Music, Review, SINGLE. Bookmark the permalink. The Six Piece made up of Ian Hölljes, Eric Hölljes, Brittany Hölljes, Elizabeth Hopkins, Mike McKee, Grant Emerson have an Americana Genre. Track 1 ‘Anthem’ starts with a calm piano intro and straight in to the deep and strong vocals which is very pleasant to listen to. Track 2 ‘Run’ a more of an upbeat track but still has high but peaceful vocals which you could just listen to over and over. Track 3 ‘OutLaws’ again upbeat but more of a personal song that you can understand all the lyrics and with the different ranges it shines straught through the whole album and you can really feel the music flow nice and calm. This is just three of the fourteen tracks which gives you the feeling of the theme of the album which is ‘Dreams’ and being cheerful which this is an album that can definatly do that.It also has a musical feel to it which flows through and feel puts the music out there and makes it unique and fantastic to listen too. 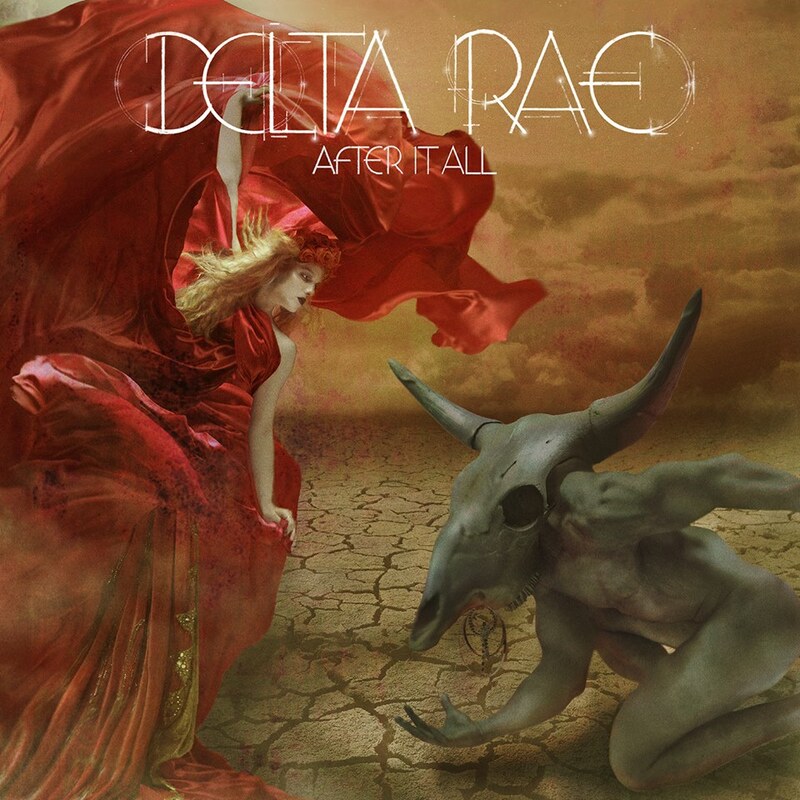 Be Sure to Follow All ‘Delta Rae’ Social Media Accounts and Keep up to date with their awesome music. This entry was posted in Review and tagged Album Review, Band, DELTARAE, SIXPIECE. Bookmark the permalink. REVIEW: LONDON FIVE PIECE ‘WE ARE Z ‘ LET ME HAVE A SNEAK PEAK OF THEIR AWESOME NEW SINGLE ‘WALKAWAY’. GET THE 18TH MAY MARKED AND BE READY TO BUY THIS SINGLE. An upbeat and energtic intro ‘We Are Z’ show me a sneak peak of their new single ‘Walkaway’, The Funk/Pop genre and electonric beats throughout make you want to check out their other music and have you up and dancing in no time. After the Intro, the vocals beam through which are very modulated and orotund, giving the Pop feel to the track and very relaxing to listen too. Lyrically the track tells you, that its a journey and you sometimes have to walkaway to get to be where you want to be and it can be a good thing but may also be a bad but you learn from it. It is also a Band that you all should be following and be ready for more from them. 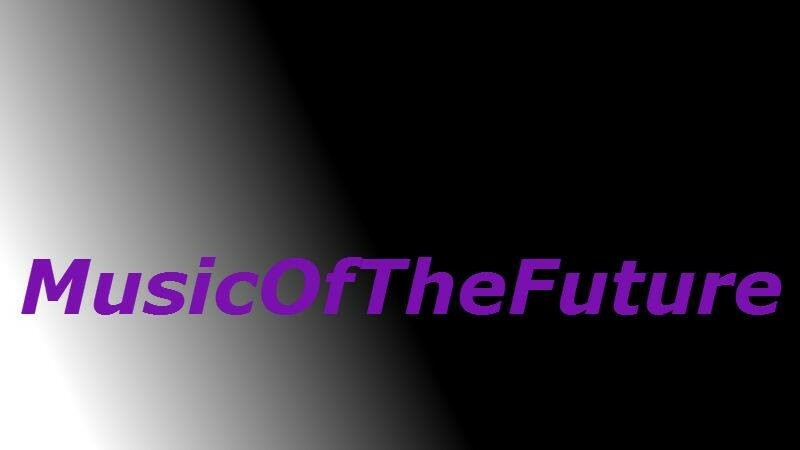 This entry was posted in Review and tagged Band, fivepice, funk, London, newmusic, Pop Music, Review, SINGLE, WeAreZ. Bookmark the permalink.